Want to celebrate Earth Day and learn more about local and national environmental issues? Join us at Perkasie's "Nature in Motion" Pop-Up Park in honor of Earth Day, April 22-23rd. BCSG will be there Sunday from 12-4:30 to meet local residents interested in development issues, discuss the issues, and provide literature on water quality. 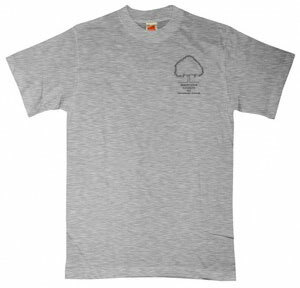 Come on out, have a great time, buy a tee shirt - and vie for the BCSG raffle basket bonanza! The Piper Group, part of the same company that has built many of the newer homes in the Dublin area, has proposed building 32 new homes on a 90-acre site at 644 and 643 Bucks Road near the intersection of Bedminster Road that could be served by the same sewer system those Dublin area homes use. This is not a done deal, but the board of supervisors on Wednesday approved a plan to let the process go further. According to the Intelligencer, "The supervisors' vote was not an approval of the application, but a formal action to allow the developer to begin the lengthy planning and development phase, which would include future public hearings for input from residents and potential neighbors." 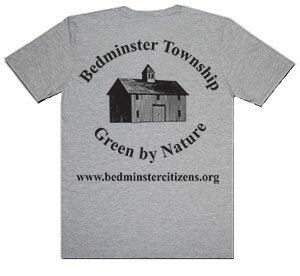 To ensure the predominately rural nature of Bedminster Township by monitoring any proposed significant development plan, evaluating the potential impact, increasing public awareness and responding accordingly. 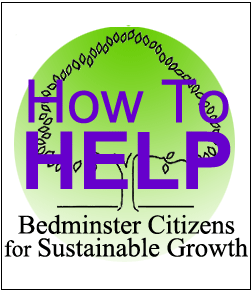 Welcome to Bedminster Citizens for Sustainable Growth, a grass-roots group dedicated to maintaining the historic rural character of Bedminster Township in northern Bucks County, Pennsylvania.